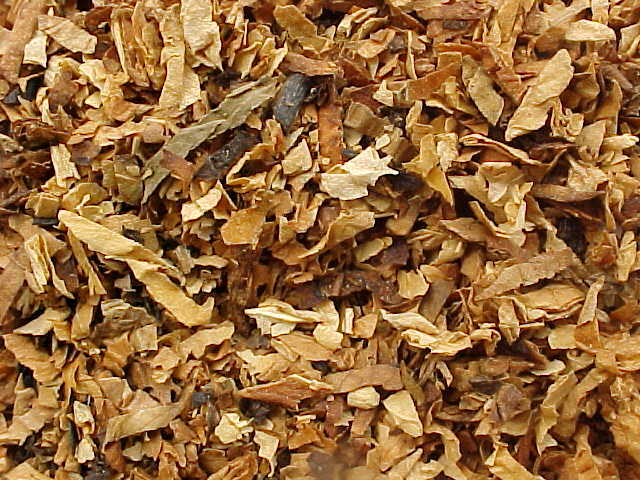 A full Balkan style blend with a generous measure of Cyprian Latakia, seasoned with fine red and lemon yellow Virginia tobaccos, and enhanced with rich oriental leaf. Abingdon is bold and assertive, while retaining a stylish finesse. A a luxurious blend of red and lemon Virginia leaf, Cyprian Latakia, exotic oriental tobaccos, and a perfect measure of Louisisana perique for a lively, piquant finish. 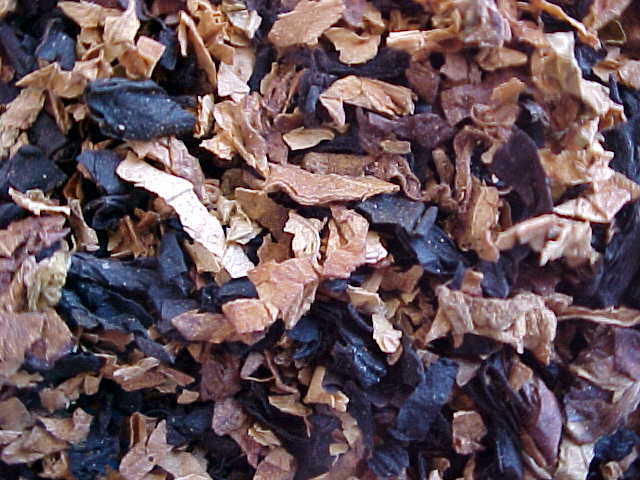 A traditional Balkan style blend of fine Virginia leaf, richly seasoned with smoky Cyprian Latakia, and spiced with the exquisite and exotic tobaccos of the orient. A Balkan style blend with restraint. 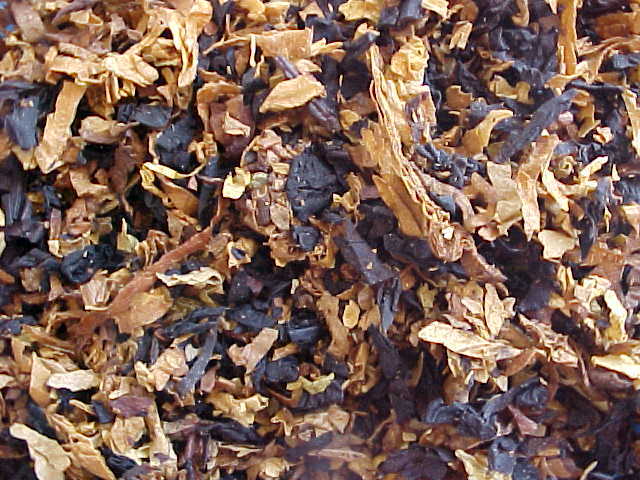 Bright and red Virginia tobaccos are combined with richly flavoured leaf from the orient, and Cyprian Latakia in perfect measure for a wonderfully balanced smoke. 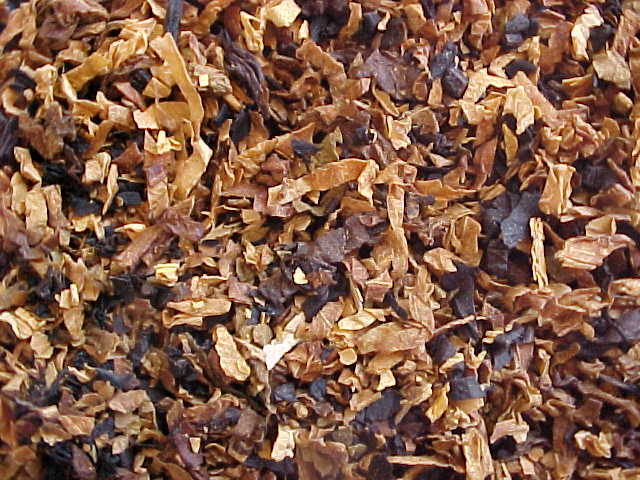 A provocative blend of several Virginia tobaccos, delicately spiced with Latakia, and finished with Louisiana perique. 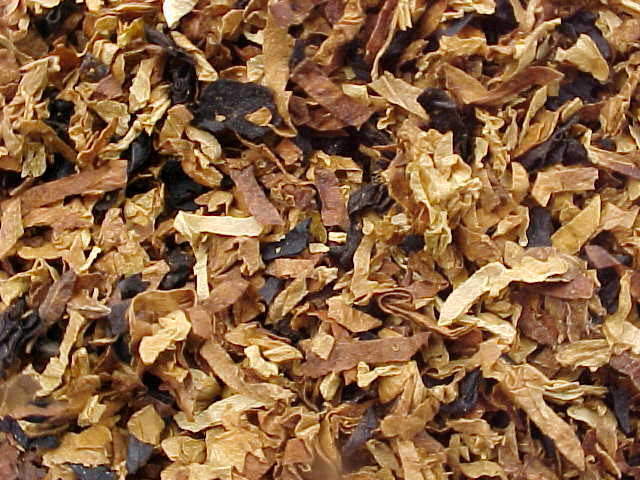 The alluring flavour is revealed in layers throughout the smoke. 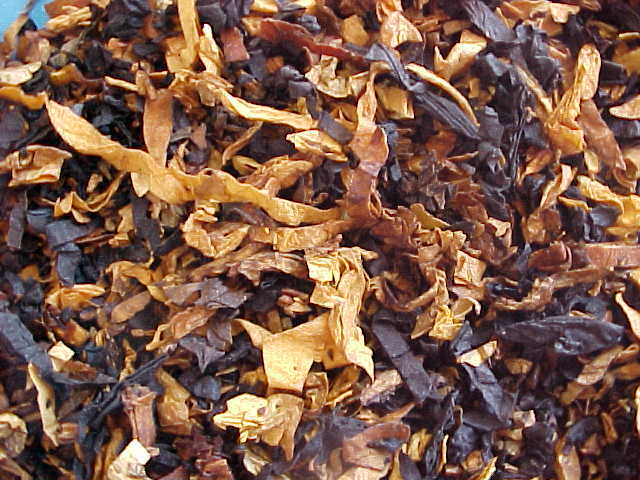 An enticing blend of delicately sweet brights and rich, red Virginia tobaccos seasoned with just the right measure of fine Louisiana Perique.